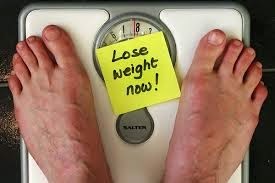 10 Signs that tell you it's time to lose some weight. Hi dearies, I have made it part of my life's duty to help out anyone who is willing to lose weight. I will continue to sing this 'war song' till someone hears it and many lives are changed by the grace of God. I know what it feels like to be fat and overweight and really i am sad that some people aren't even willing or ready to make a change. Someone needs a wake up call, and i am here to do just that. I will help give you that push you need. Open up your heart and soul, be ready. Stop living in denial, tell yourself the truth. Truth hurts, but it heals. Anyone can exercise, big or small, young or old. Firstly search your heart. In fact don't search. its right there on top, you know it, you feel it. 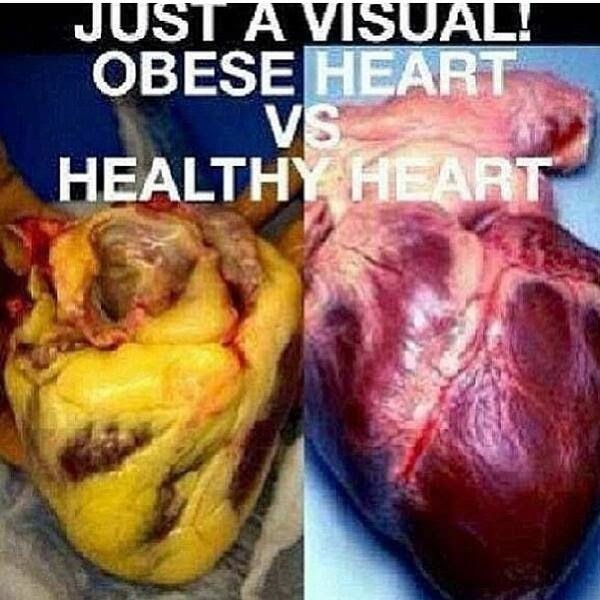 Its affecting you both physically and psychologically. The excess weight is making you sick, its aging you its pulling you back, its making you withdraw into your shell. When you climb a flight of stairs, you pant like someone that just completed a 10 km swim. People stare at you and you see pity in their eyes for you. You go into a fast food place to buy some snacks and you feel guilty and sad at the same time, you buy the stuff anyways. Just within a year, you've gone 3 dresses sizes up. You have broken a chair or bed. Your side of the bed keeps getting flatter than the other side. When you sleep, you snore for Africa. (read about Sleep apnea) If you're not sure if you snore in your sleep, ask someone to monitor you or record yourself. You cannot cross your legs at all or if you do, you can't stay that way for at least 3 mins. You feel pains in your joints especially when you sit for long. Getting up is difficult. This is just 10 of the signs that you can use to know immediately that you need to shape up. Please don't get upset by this, i do it out of love and care. I am ready to drink this panadol for you till you get better. Listen to those who love you when they tell you to lose a bit of weight, they do it because they care for you. Anyone that doesn't care will tell you to relax, that you look good. Well, you be the judge of that. Finally, the decision is yours to make.. Take care and God bless. Hi Chy. Its not easy my dear. Its best to have ur dinner at least 3hrs before bed time. For me I used to do lates 7pm but now lates is 8pm. Cus I sleep max 10pm. And I dont think rice for dinner is a great idea. Except u have very little rice with more steamed veggies. Hope that helped Chy. Take care. The saddest one is No 3. This is beacuse I am guilty of this. When I see fat women/men, I stare continously, not because I want to make them uncomfortable, but beacuse I wonder how they get by looking the way they do. No 4 toon I do not fail to cast that "shame on you, why not use ur stored up fat, why are you packing more food in" gaze when I see fat people queued up in a fast food joint. Like seriously, because I ordered a burger, you sef wan order burger??? Nor look me o! I no fit fat. Burn up them fat this June. Happy new month! Happy birthday Che! Lol. Chichi why do I feel this is you. Naughty geh. Oya go and face oga. Lmao! Thanks tho dearie. Luv u big!